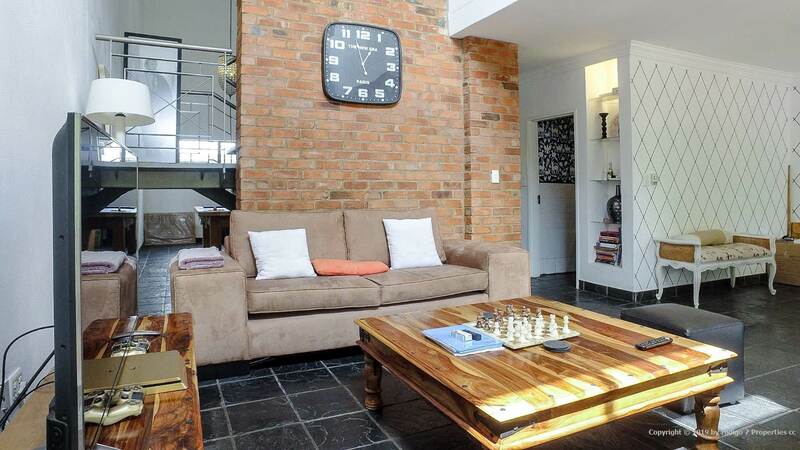 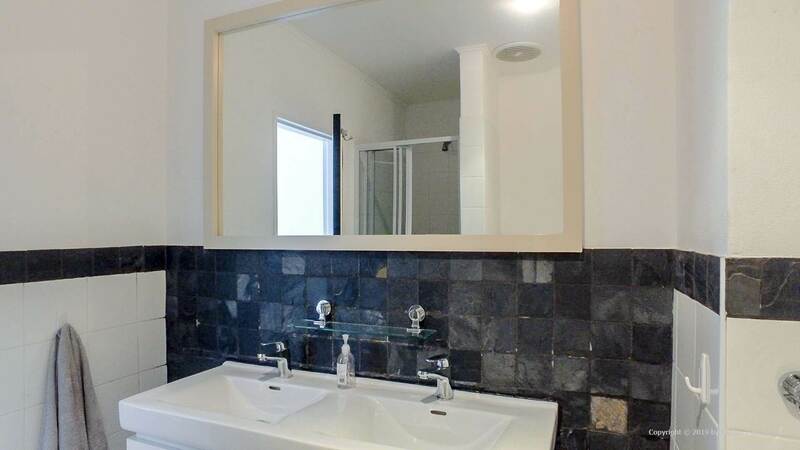 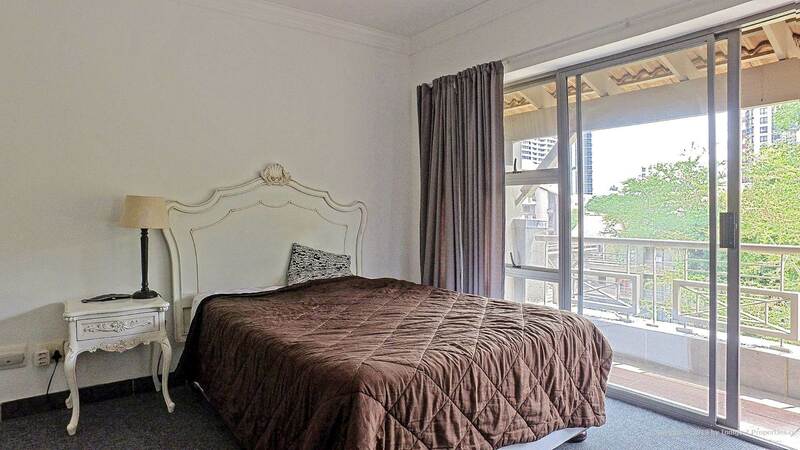 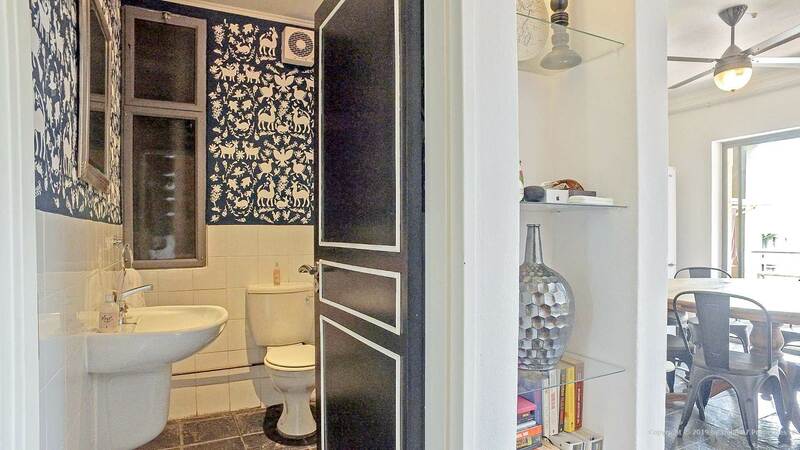 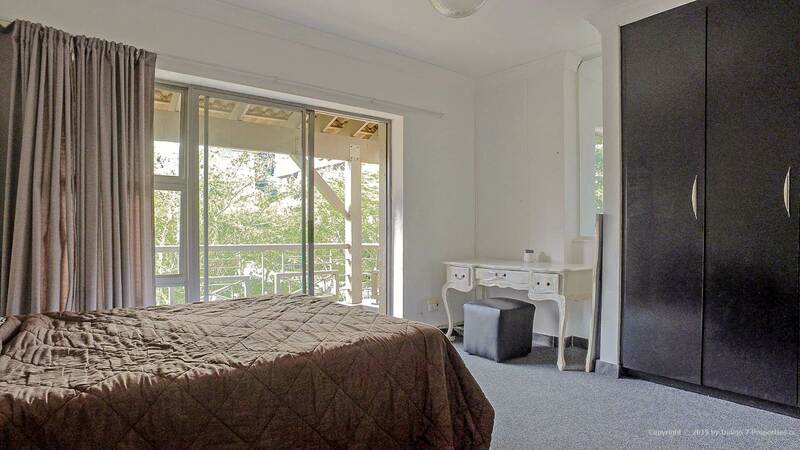 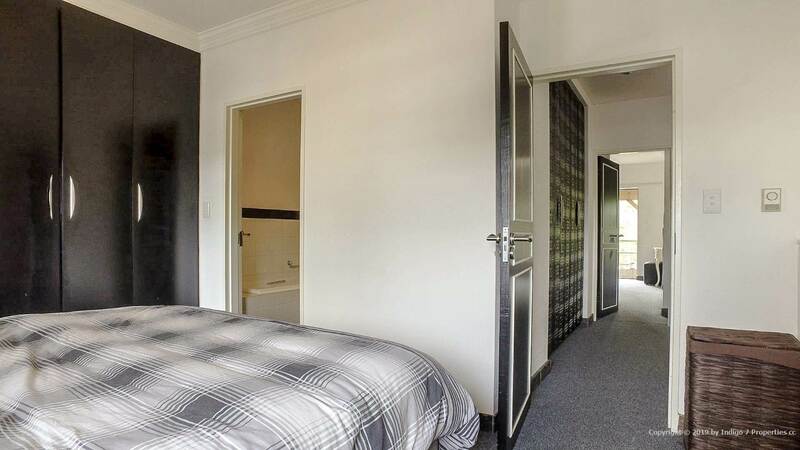 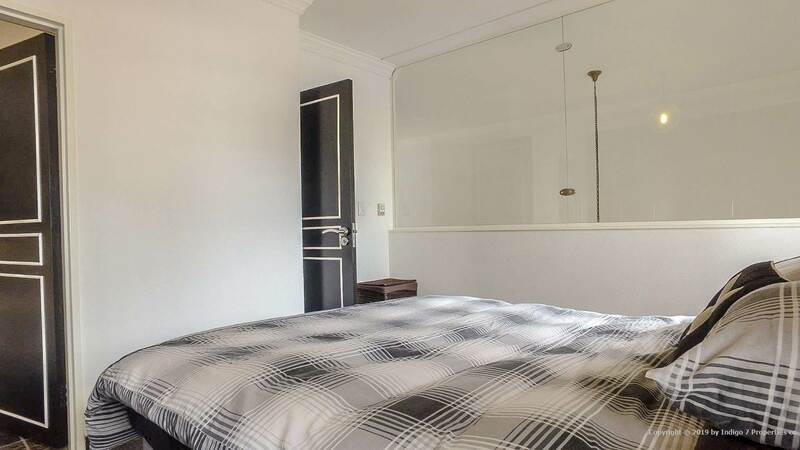 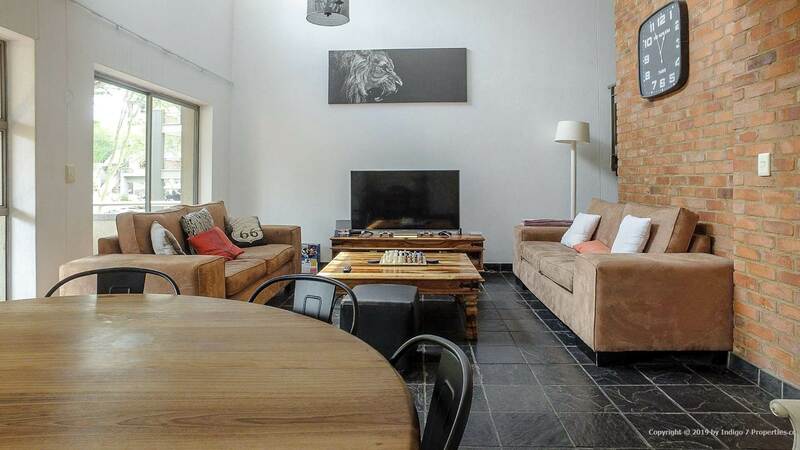 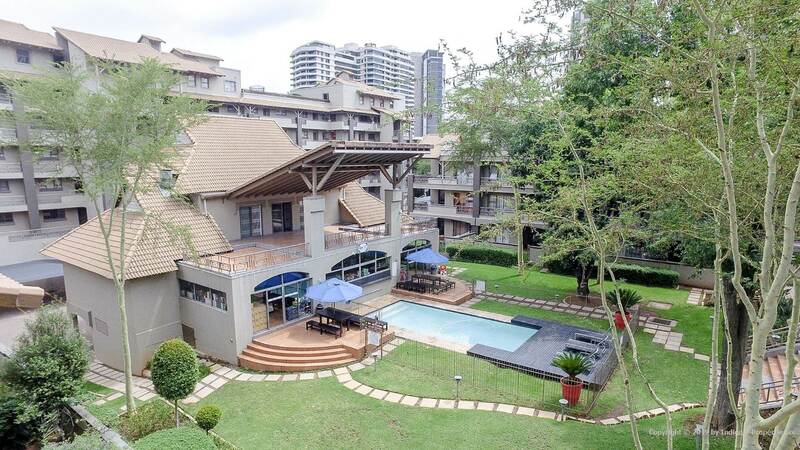 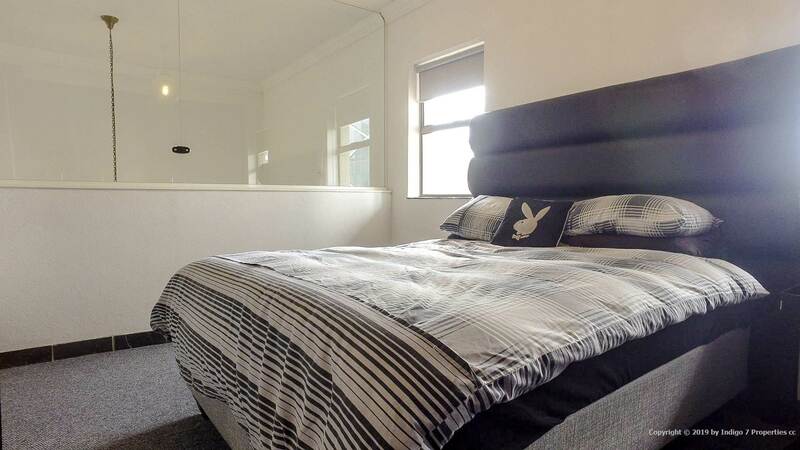 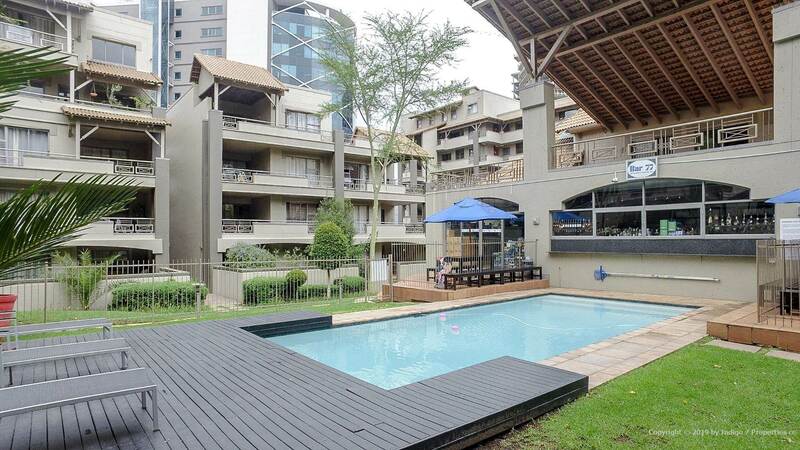 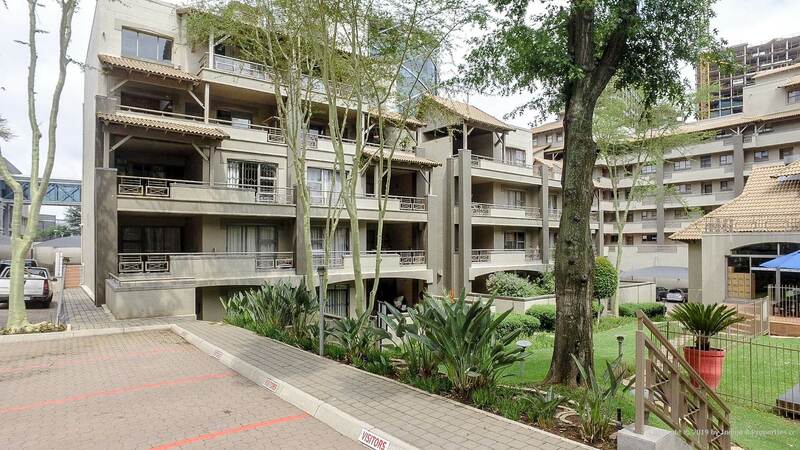 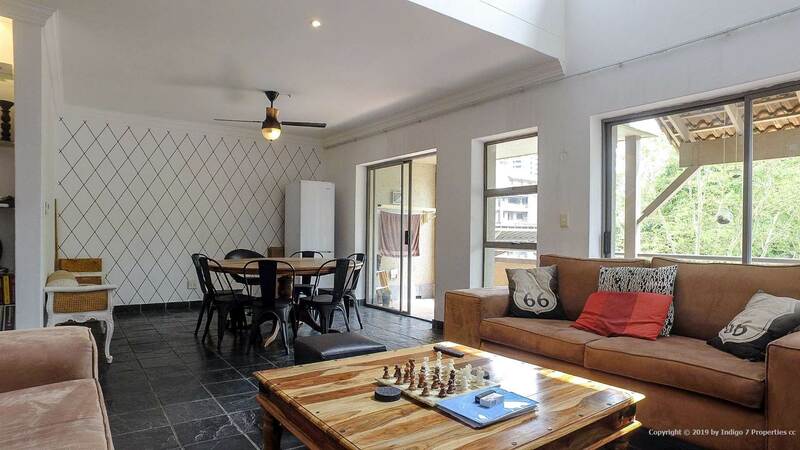 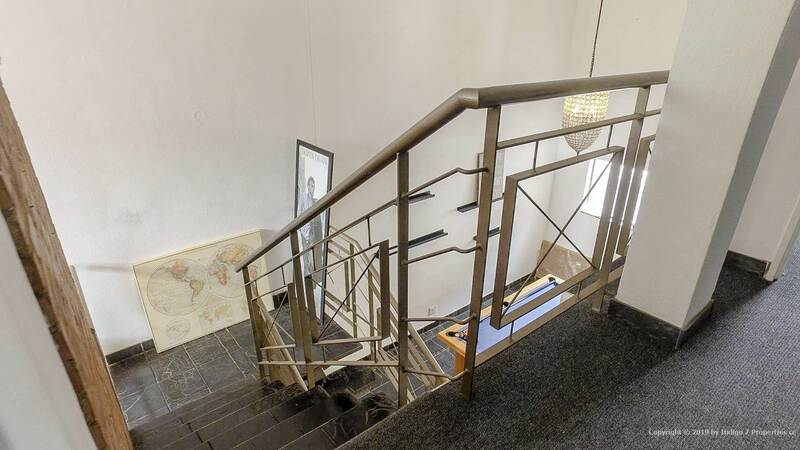 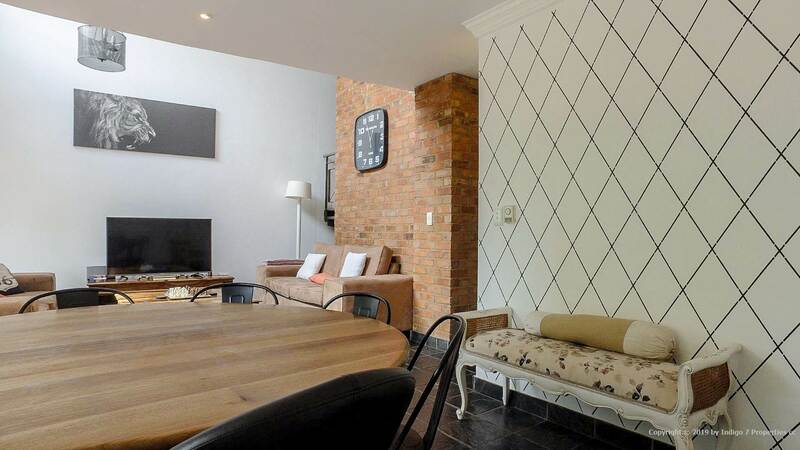 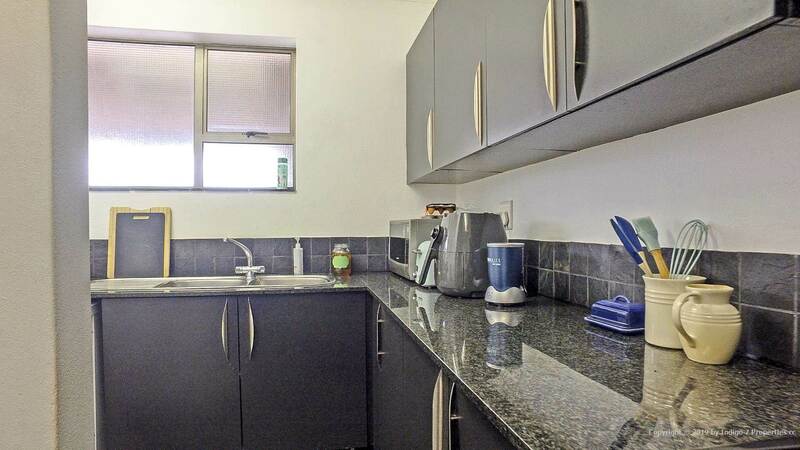 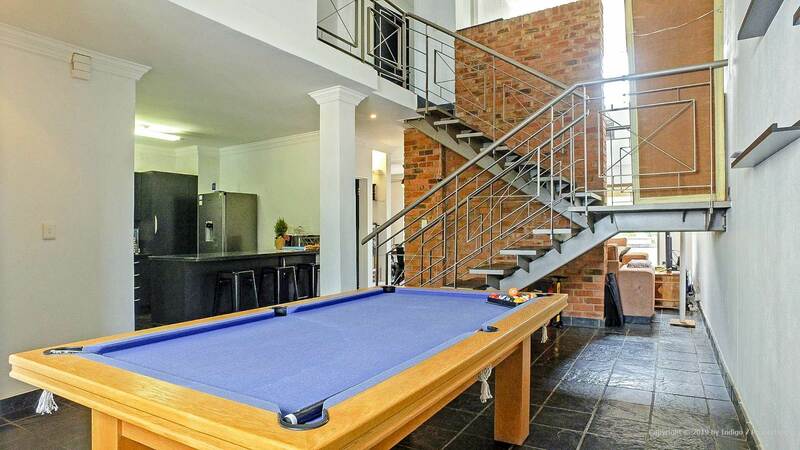 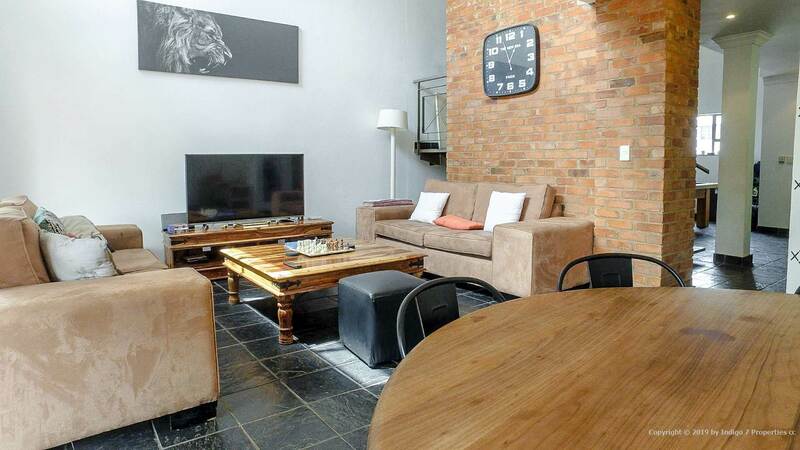 Lovely spacious and modern 2 bed 2 bath penthouse apartment in popular 77 Grayston. 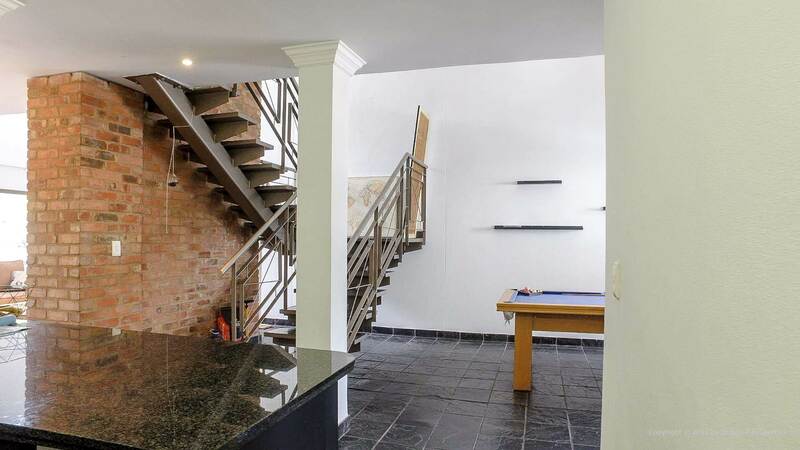 Entrance leads to open plan dining room, lounge and family room/study/pub area. 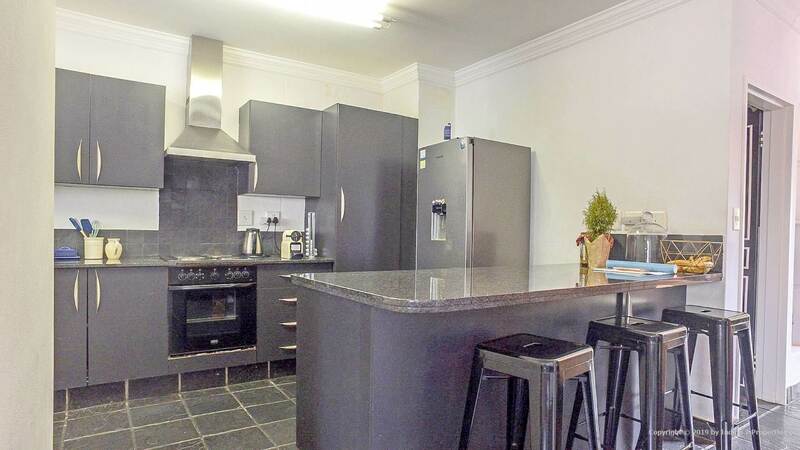 Open plan kitchen with separate scullery - place for 2 water appliances. 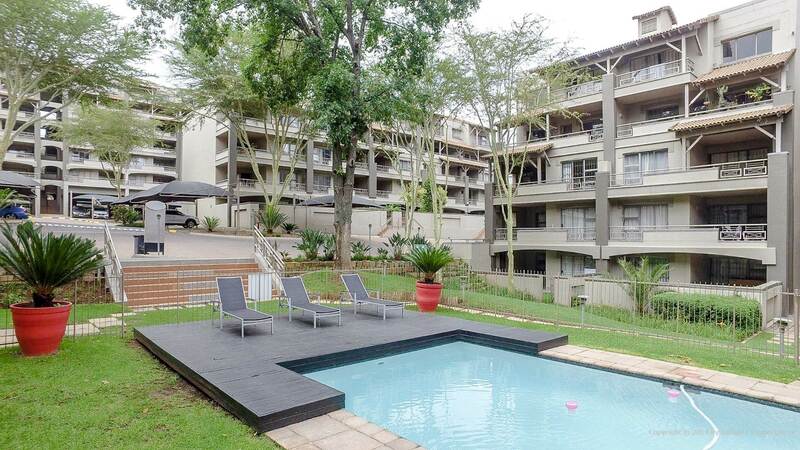 Lounge opens onto spacious lower balcony with views of the pool and restaurant areas. 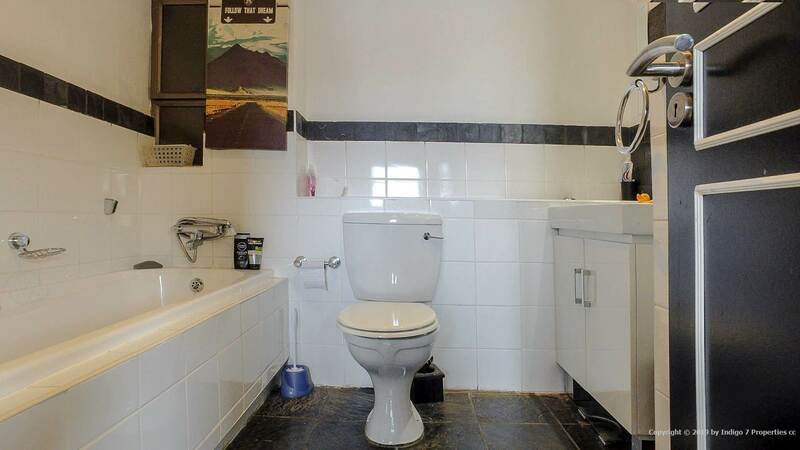 Guest WC. 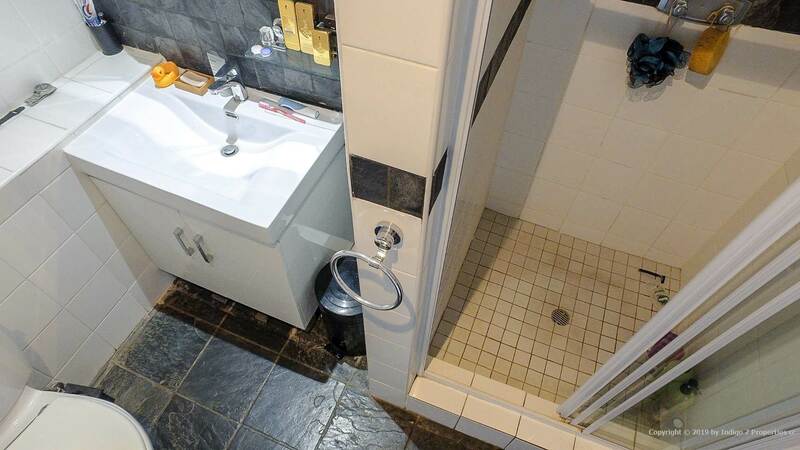 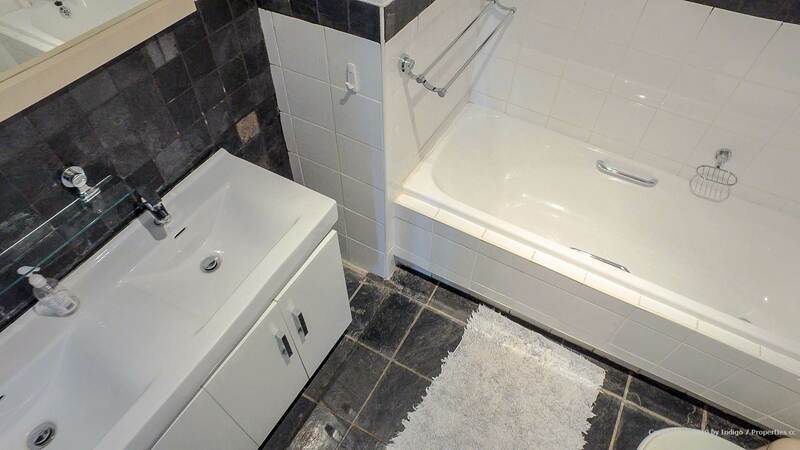 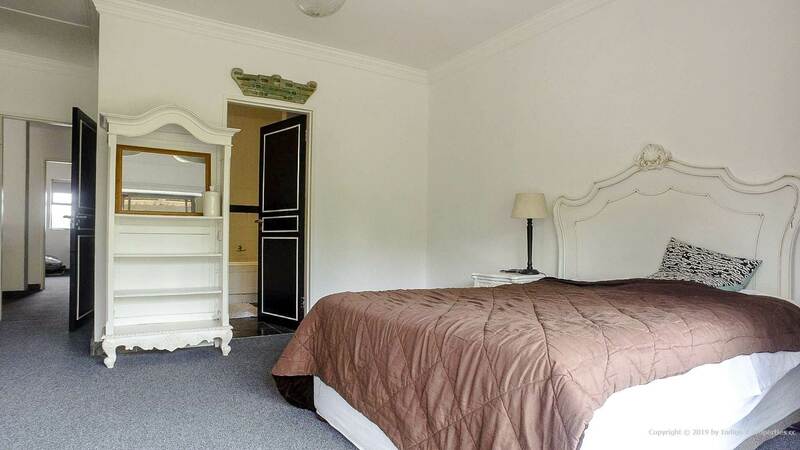 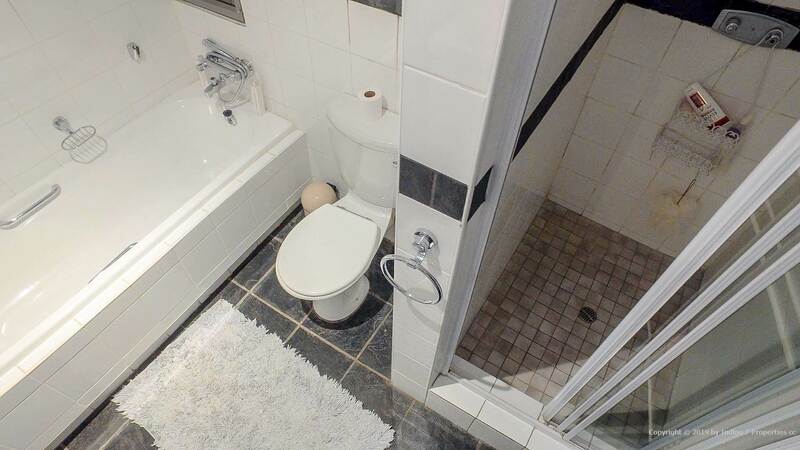 Stairs lead to the 2 bedrooms which both have full en suite bathrooms - separate bath and shower. 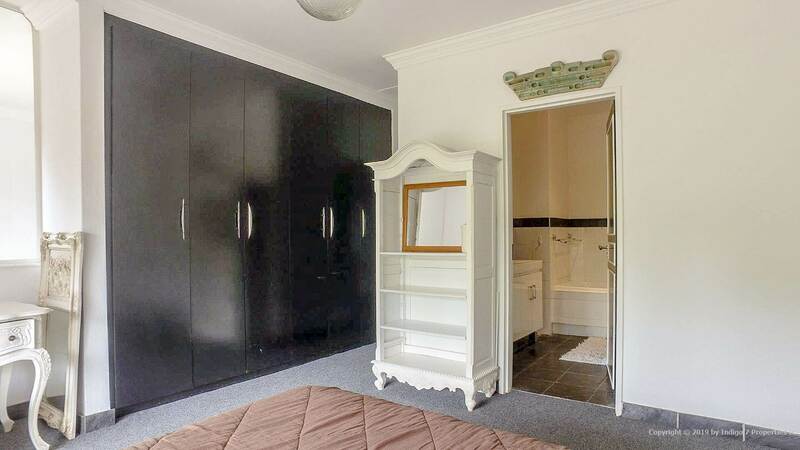 These are linked by a passage with additional generous cupboard space. 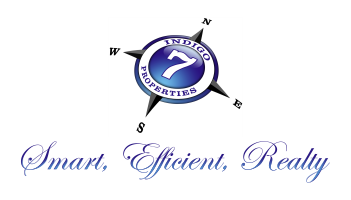 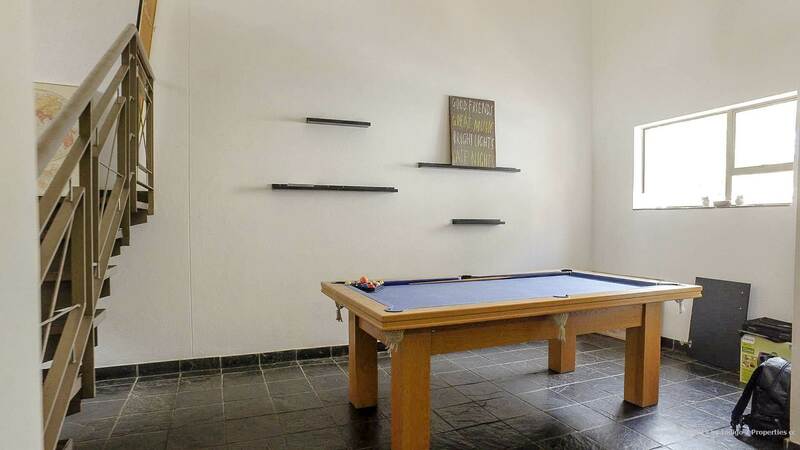 Complex offers 24 hour guards, communal pool, onsite restaurant and gym. 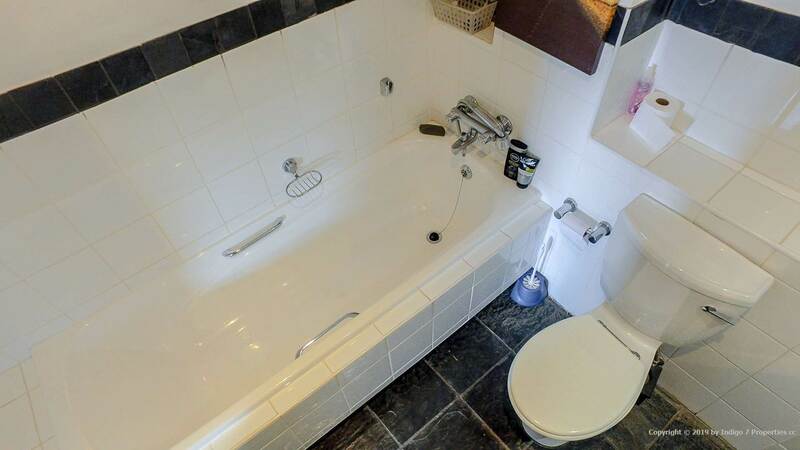 Complex is fibre enabled. 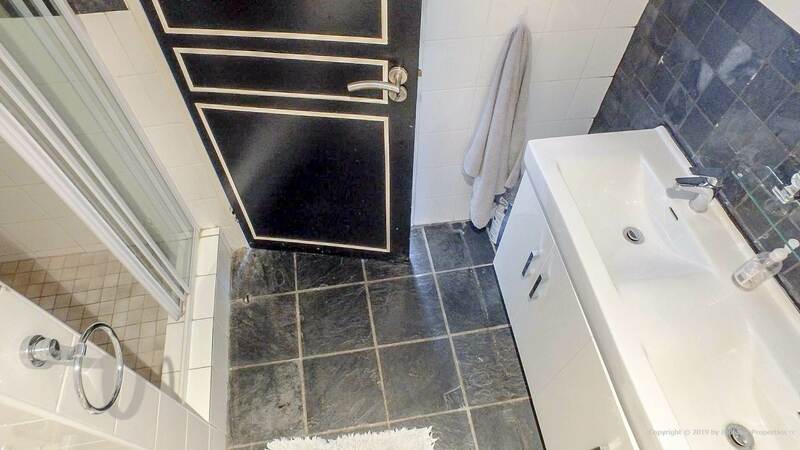 Regret no pets allowed. 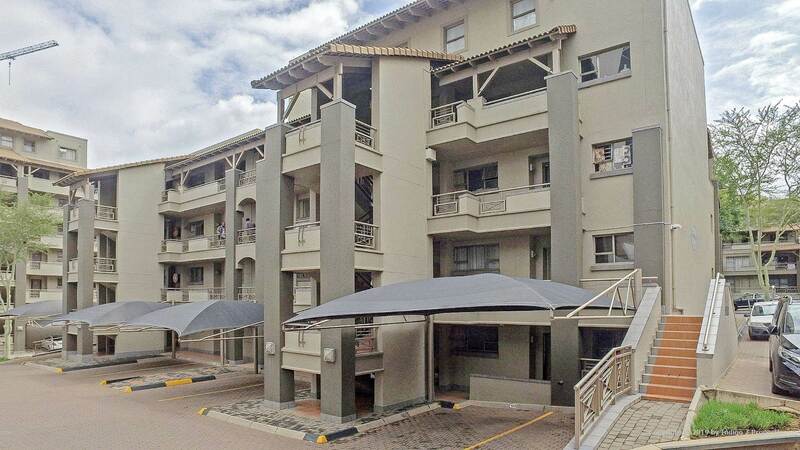 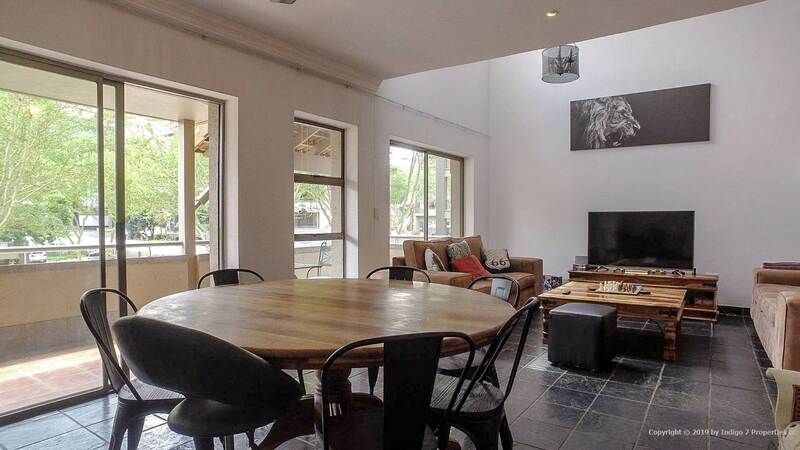 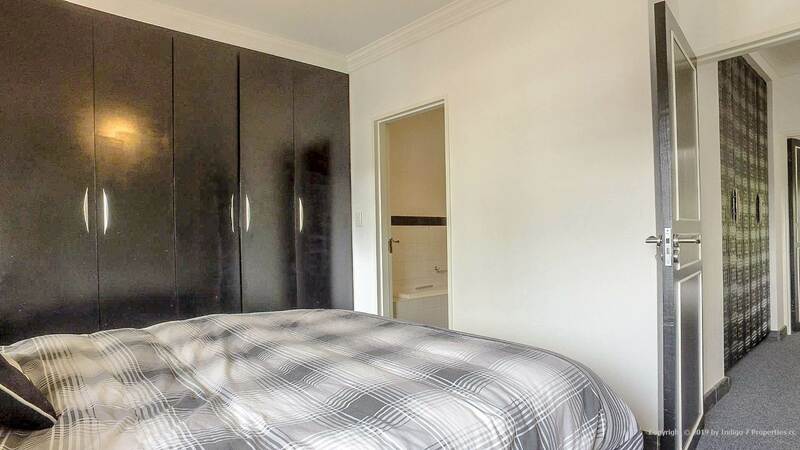 A special apartment located in the heart of the Sandton CBD. 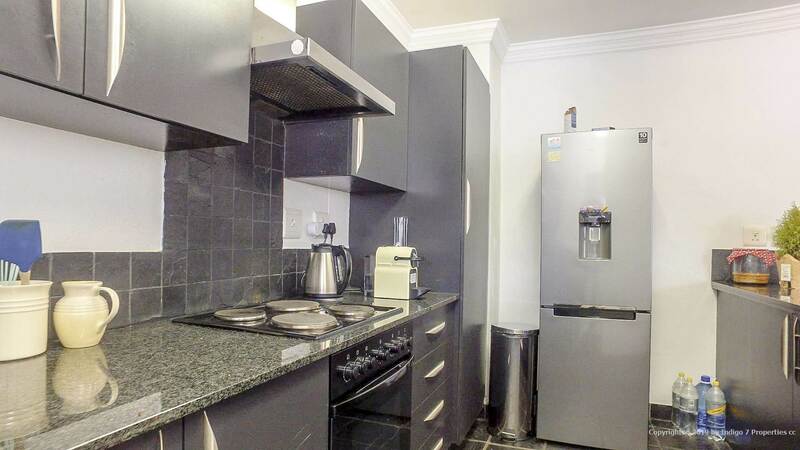 Easy access to Gautrain, Benmore Shopping Centre, Sandton City and Nelson Mandela Square.